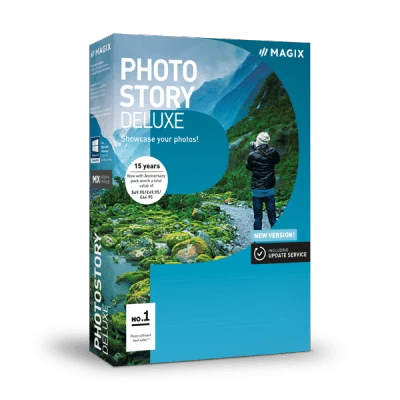 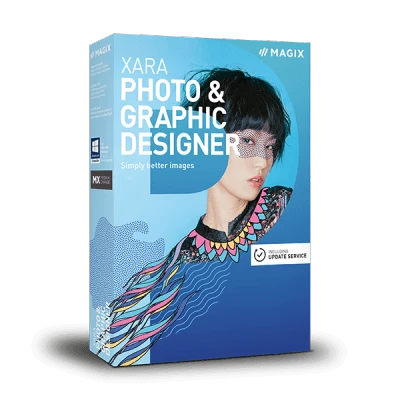 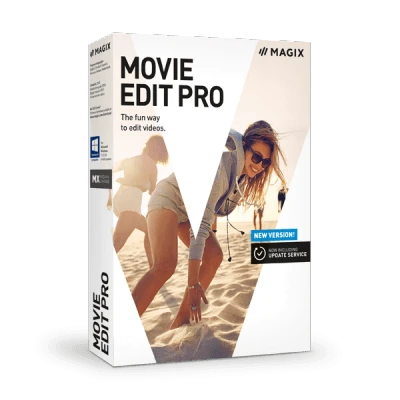 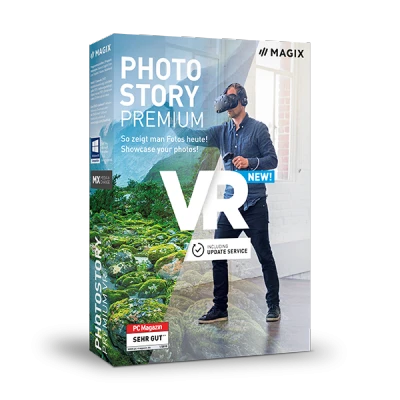 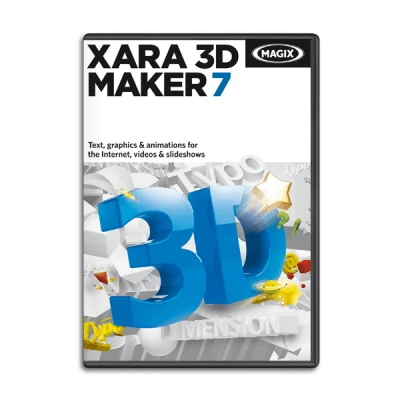 MAGIX has a wide range of photo software and graphic design software suitable for any type of purpose and any level of user. 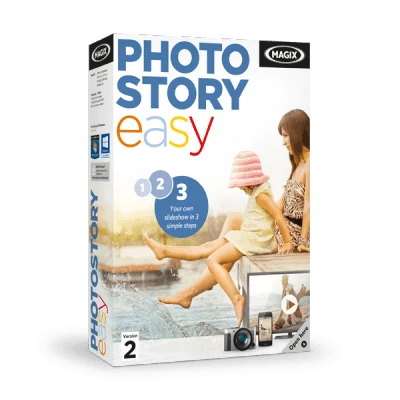 Photostory﻿ is ideal for users who want to create slideshows. 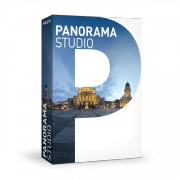 This photo software allows you to quickly and easily transform photos into multimedia slideshows adorned with music, animated text, loads of effects and interactive DVD menus. 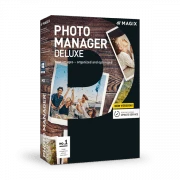 If you are looking for the best photo-editing software, where you can not only edit your photos but also manage and sort your images, Photo Manager Deluxe﻿﻿﻿ is the answer. It is a complete photo software package that can quickly import entire photo collections, arrange and archives them securely and protects them from unauthorized access. 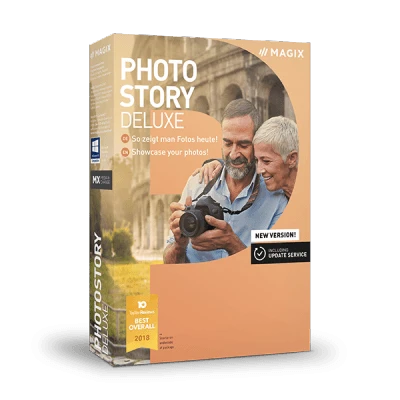 The program also offers all your photo editing needs such as color, red-eye, and fisheye correction, perspective changing, and many more one-click solutions. 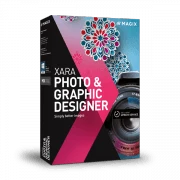 If you are interested in graphics software, Photo & Graphic Designer﻿ is what you need. 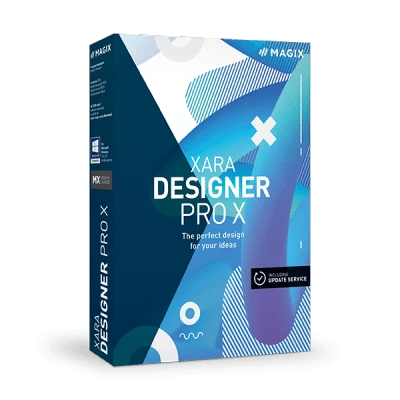 With this graphics software you can create your very own vector graphics, edit images and create fully customizable design document templates for brochures, flyers, business cards and more. 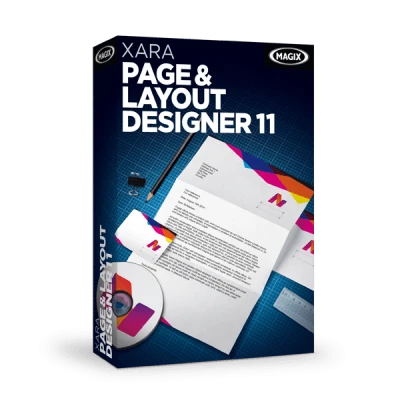 A particular highlight of this graphics software is that it can be used with Windows® 10 enabled tablet PCs and touchscreen graphic tablets. 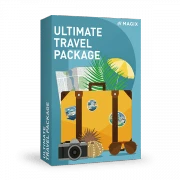 This program is flexible and mobile so you can have it whenever you need it.